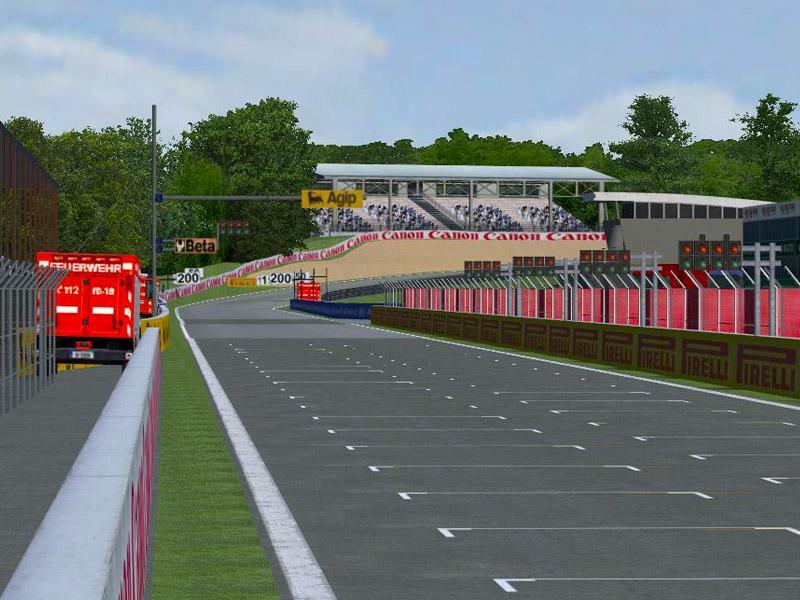 The Bulgarian GP was planned to first take place this year in 2012, however it has been shelved and will probably never see the light of day. I took the initial design from the only know concept art and made this circuit. 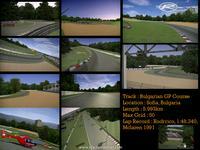 It has been a long time coming, but I finally finished a version of the Bulgarian GP to be released. Originally I made this circuit way back in 2009 as my third project ever for circuit design, however it had to be scrapped and a few days ago I started again from scratch, so here it is! 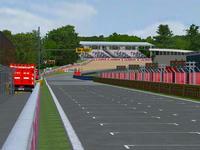 There are currently no setups for Bulgarian Grand Prix. Add a Setup. 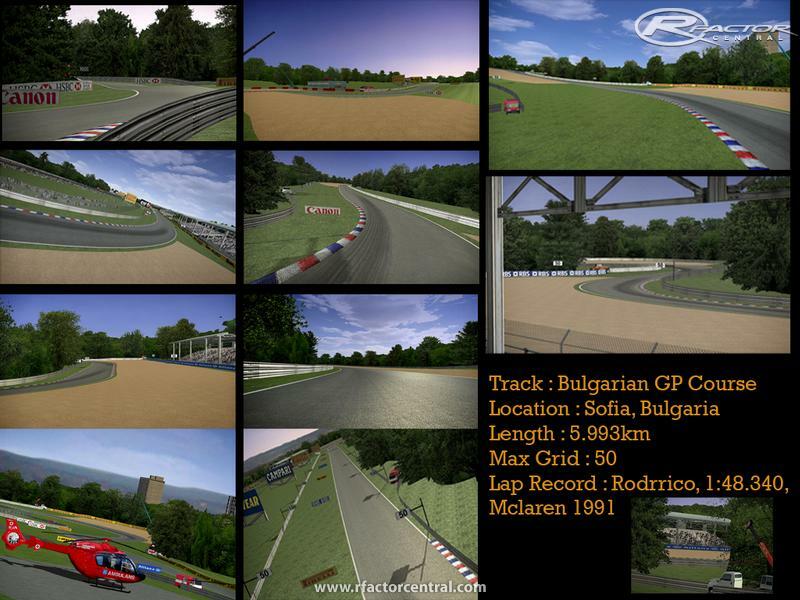 10 cars, and 5 addons for the RFC HOF, as well as share your favorites with others. Sorry for the late reply. It should be 1.00 only.